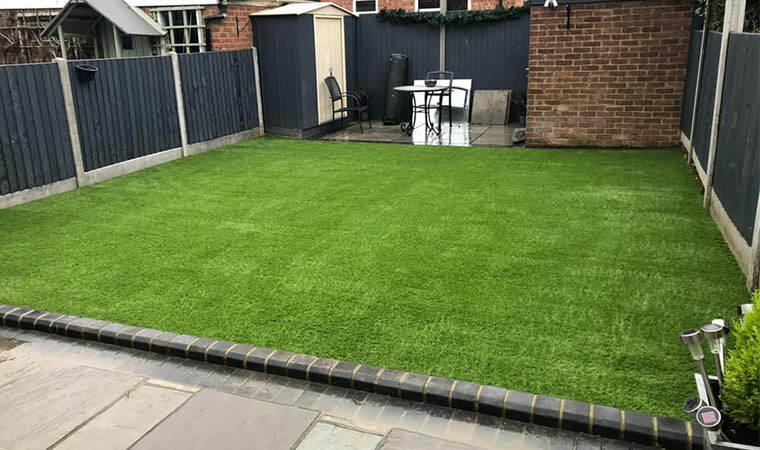 This back garden in Harlow, Essex was giving the owner a real headache. The big problem was the dog would run around the garden, get muddy paws and then bring it all back into the house. Luckily we know how to fix this issue. 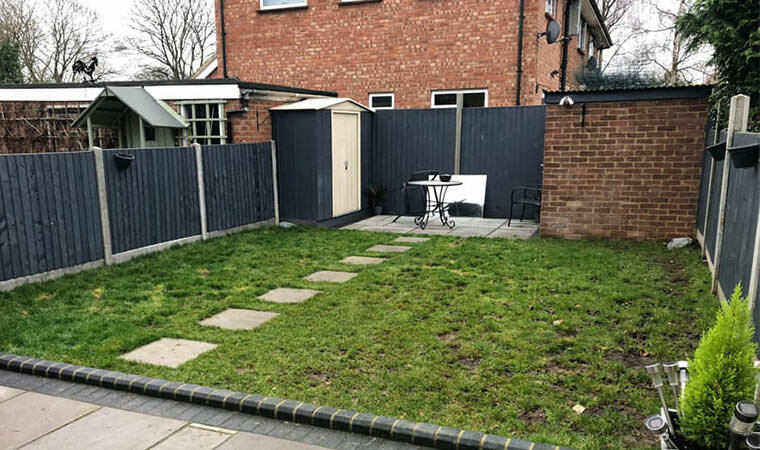 We ripped out the muddy soil and turf, put in some free draining foundations and fitted the Meadow artificial grass. No more muddy dog guaranteed!